Michael Kors Selma Tote in black and sapphire blue. Holiday gift shopping is one of the most daunting experiences you will have. Whether you are buying for your mom, best friend or girlfriend, a purse is something that a woman will use almost every single day. It's a gift that will keep on giving. 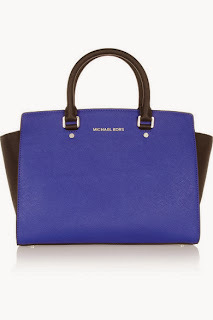 If you want to put a smile on her face Christmas morning, get her what nearly every woman wants; a designer handbag. If she is a style maven then she's the kind of woman who would embrace something different. She will appreciate rich color, different shapes, details and mixed textures. 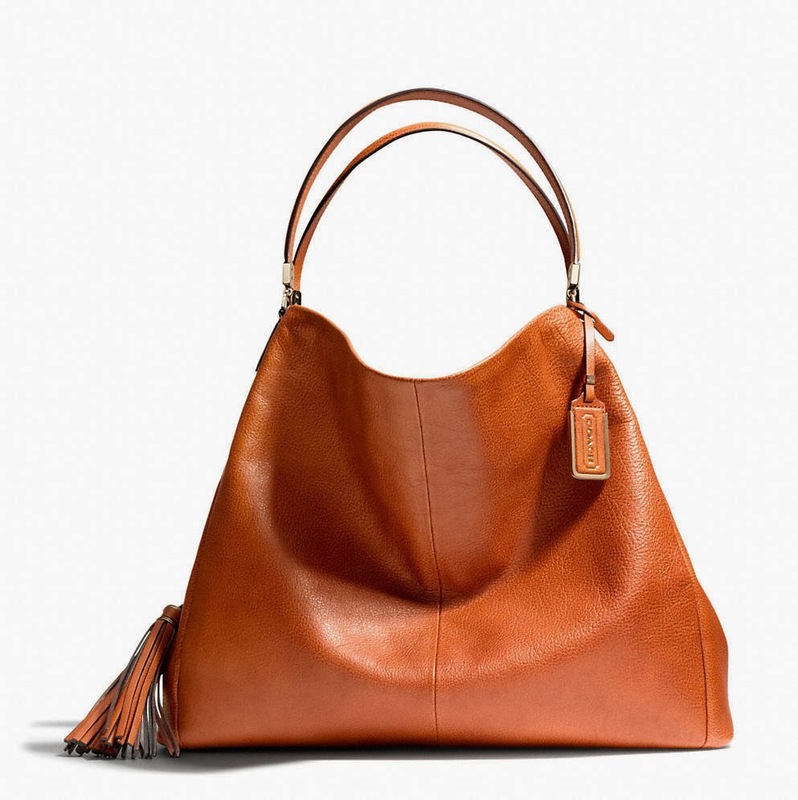 For the traditional woman stick to simple styles like a tote, satchel or clutch. Avoid all the extra details like studs, jewels and extra hardware since she is more of the simple type. Take advantage of all the great deals at this time of year. Many big brands have outlet stores where you can find some of their best-sellers and favorites for a discounted price. 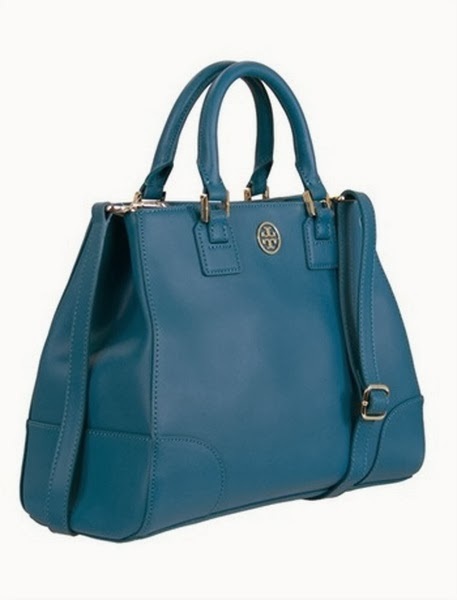 Tory Burch triangle tote bag. Coach Madison Phoebe shoulder bag. 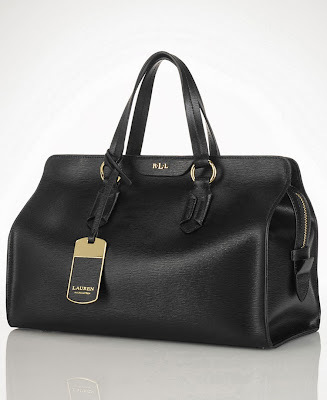 Lauren by Ralph Lauren Tate satchel.